Ultrasonic thickness gauge utilizes advanced ultrasonic non-invasive technology for measuring wall thickness and checking corrosive and fault points of of metals and other material. 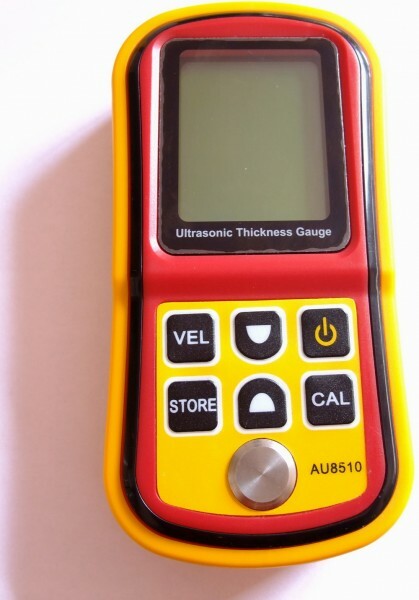 The ultrasonic thickness gauge is battery powered and easy to carry with small body size. 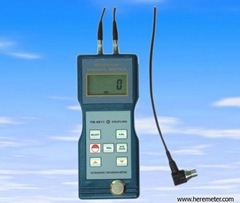 And some ultrasonic thickness gauges have built-in data logger which can store local test data,and also some are equipped with RS232 or bluetooth for external communication.